Renovating your kitchen is an important step in creating a happy home. 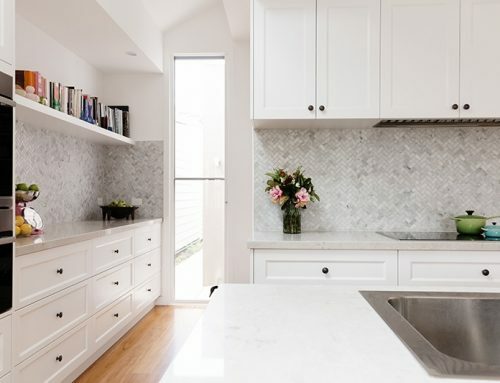 In order to ensure a smooth process for your renovation, it is important to have a clear understanding about kitchen renovations Melbourne before you go ahead and contact a professional service provider. 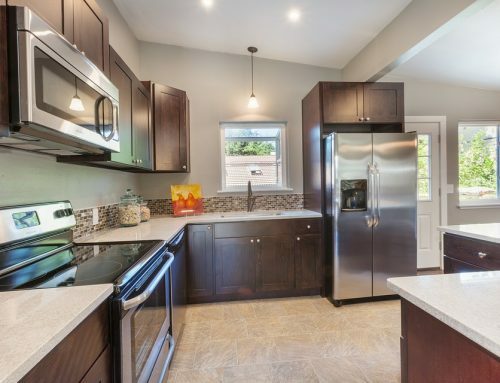 Here is a list of some of the most common kitchen renovation mistakes. Your primary focus should never be on trends when it comes to the design or materials chosen for your kitchen renovations project. Home trends generally last for a period of 5 years. 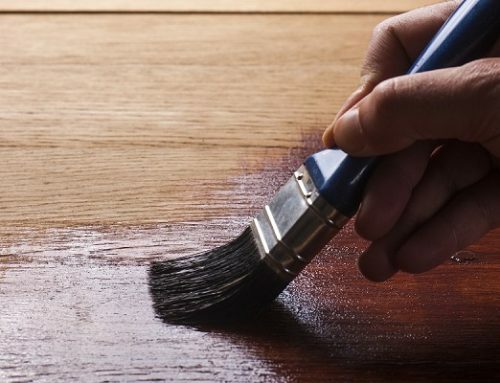 If you go ahead with hard to replace or permanent materials such as cabinets or counter-tops, you will have to go through the frustration of replacing them within the next 5 years. It can also negatively impact on the overall resale price of your home. Therefore, it is best to use on-trend pieces for items that are considered accent pieces and can easily be replaced if required, such as, place settings, cushions and window treatments. Once the trend changes, you will have minimal issues trying to update the look and feel of the replacements in the kitchen renovations. Lighting can be considered as one of the most overlooked aspects of kitchen remodelling projects. Lighting can however have a massive impact in the functionality and overall appearance of your kitchen. 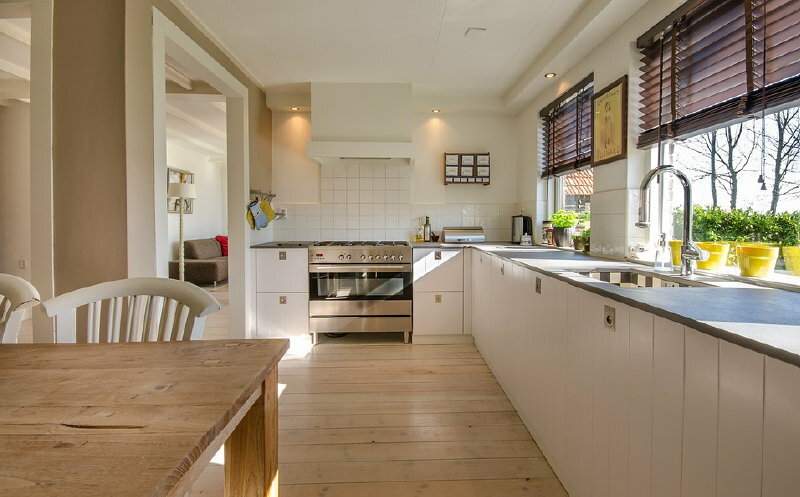 One of the most common mistakes that are done by homeowners is forgetting to evaluate the future lighting needs when engaged with the kitchen renovation project. We recommend you make time to figure out where the working areas of your kitchen are and take necessary steps to introduce lighting to those areas. When you start your kitchen renovation project, there will always be ways to cut corners and save some money. But remember, the amount of money that you spend on your kitchen renovation project is a long term investment. When selecting a kitchen renovations builder to get your job done, the cheapest service provider would not be able to provide the best possible service to you. Kitchens in today’s world contain a large amount of electrical appliances when compared to the past. Therefore, you need to take a look at the best places to place electrical outlets in the kitchen. You need to pay special attention towards all the locations and surfaces in order to make sure that you have enough outlets and space available. We hope these tips help you ensure you can avoid any costly mistakes when undertaking a kitchen makeover project in Melbourne.